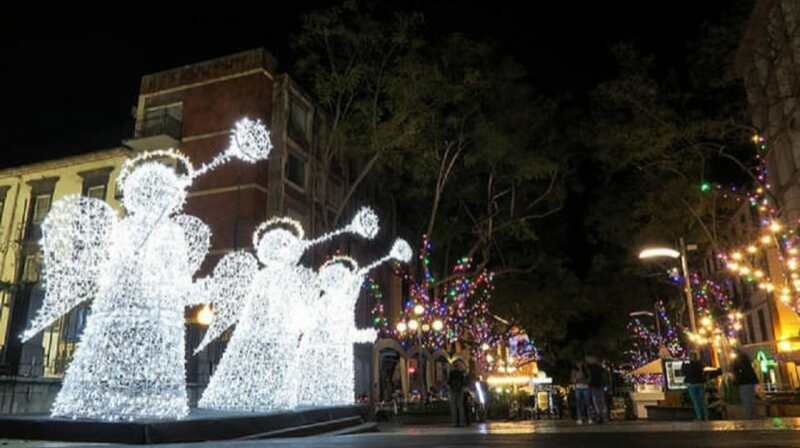 Paula Cabaço’s office admits that there are delays in the process related to the Christmas and New Year’s illumination contract in the Region. He explains that this is due to administrative and legal procedures and confirms that the case is in court. See the full statement issued tonight by the Regional Secretariat for Tourism and Culture. “In this year 2018, the Regional Secretariat for Tourism and Culture has taken steps to anticipate the conclusion of the contract for Christmas and New Year’s illuminations in the Region and to obtain a visa from the Court of Auditors, launch of the public tender. However, in view of the fact that the tenders submitted were vitiated, both were excluded, and the tender was thus abandoned. As a result, SRTC was confronted with the need to comply with the law in the strict compliance procedure, inviting the same entities that had submitted tenders in the public tender to submit proposals. And, once the abovementioned direct adjustment procedure was concluded, the SRTC immediately sought the award of the best classified bidder, promoting the conclusion of the respective contract and submitting it promptly to the Court of Auditors. Despite its various anticipation efforts, SRTC was confronted with the fact that the second-ranking tendering consortium had instituted a pre-contractual administrative litigation action which, according to the law, has an effect the impossibility of executing the contract concluded. SRTC immediately promoted the withdrawal of the suspensive effect with the TAF of Funchal, taking all possible steps to overcome the suspensive effects which, in practice, made it impossible to start work on the ground, stating that the deferral of performance of the contract is seriously detrimental to the public interest.